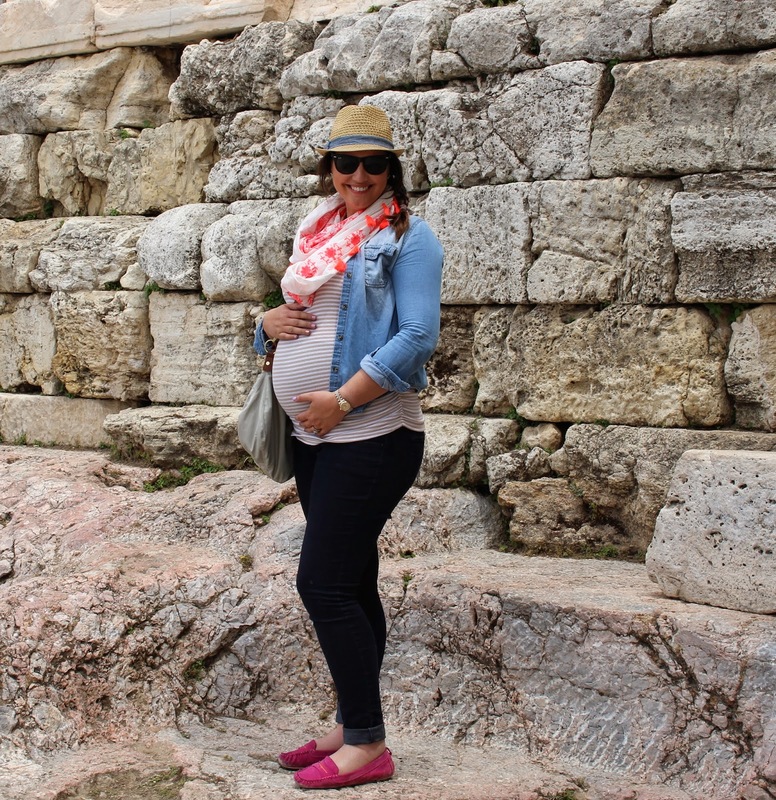 Bumpdate: 30 Weeks from Greece! Fun Fact: the Greeks, especially Greek women, are very protective of pregnant women. I have been admonished for flying, reminded to wear sunscreen, commanded to sit on public transport, command to sit in shops, told what I can't eat and clucked at while taking the (one million) stairs. The men are much more inquisitive than they would be in the States and always ask how many months I am and if it's a boy. Every time I say that it is indeed a boy, they celebrate with Justin. If I was under the impression that I would get to openly guzzle wine while in Greece, I was quickly corrected when I was brought a special virgin welcome cocktail even after I said a mixed drink with a sip of champagne mixed in would be just fine. day! Also, my husband would like me to admit that my snoring has gotten out of control. He told me that it's gotten worse since we've been here (I blamed the soft bed) and he tried to record me on his phone in the middle of the night to prove it. Loving: every single meal. Bread, amazing olive oil, sweets for breakfast, gyros with french fries on them, sips of Justin's red wine, breakfast on our balcony, chocolates on my pillow, the view of the Caldera from our room, the Santorini sunsets, watching my husband get a fish pedicure. This really has been an amazing trip so far and I feel so lucky to be here with my husband celebrating 12 months of marriage and our baby boy on the way! Loathing: being in a country known for red wine and not being able to have any, flying for 10 hours straight, not being able to do all of the things I want to do, being sore and huge. Husband: officially hates fish pedicures. Just like Kim K. Diva. I think Justin probably misses having his normal travel buddy a teeny bit (which is completely understandable). We travel really well together and this trip I just haven't been able to hold up my end of the team....it makes me a tiny bit sad too. Movement: yep. We're a bit off schedule thanks to the time change, but still bouncing around right into my bladder at every turn. 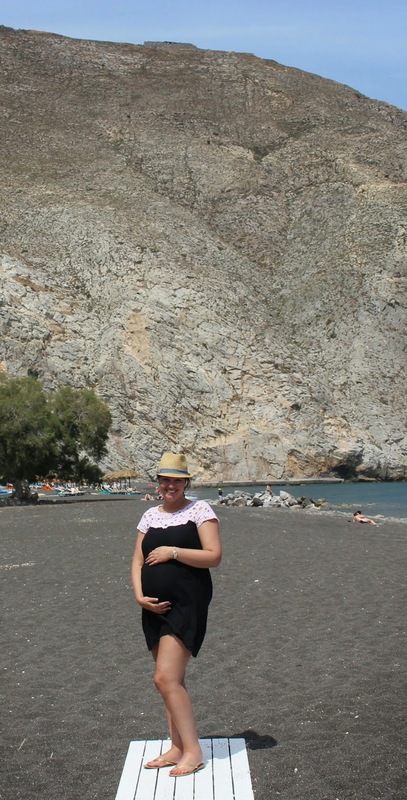 Maternity Clothes: mixing and matching...and yes, I'm rocking a two piece bathing suit. I have to be careful with all of the walking because my thighs rub together so hard they get a rash (seeeexy) and sadly my feet are too swollen to wear anything more supportive than flip flops so it's definitely an adventure. Best Part of the Week: the whole darn thing! Worst Part of the Week: the flight over. Uncomfortable would be an understatement. Missing Most: wine, wine, wine, vineyard tours, wine. 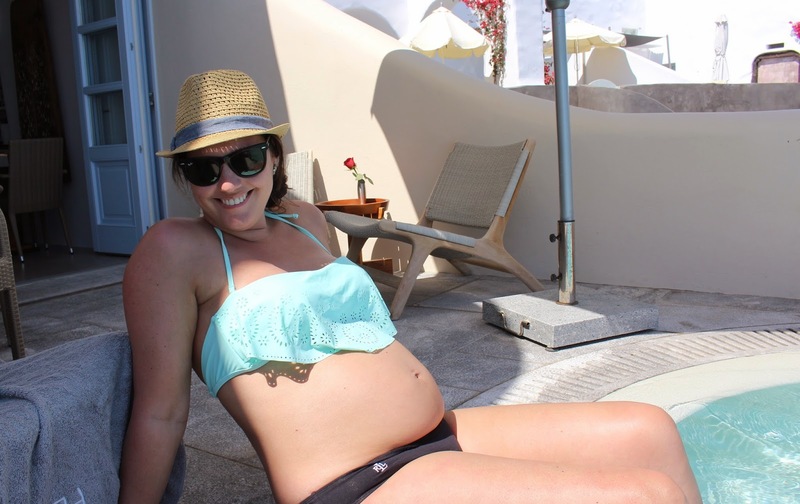 Can't Wait For: I don't ever want to leave Santorini but since I have to, I can't wait for our growth ultrasound on Monday to see how big Baby Gray is....and seeing his little face will be the best bonus! Oh my gosh I love all of these photos, it looks so beautiful there. That one of the pedicure is hilarious! You are definitely brave for doing all of that walking at 30 weeks. Love that scarf too! Hope the rest of your trip is amazing and full of some R&R! What gorgeous photos, looks like you're having the trip of a lifetime, swollen appendages and all....soak up that sun beautiful girl! Great pictures, pretty lady! You are so stylish being pregnant. Ill have to take tips one day. Looks like you are having so much fun!! Jealous of your anniversary/babymoon trip!! This makes me so excited for our anniversary trip next month! We are going to Greece! I'd love to know where y'all stayed and everything! We haven't quite figured that out, but we know we want to stay in Santorini. Beautiful photos! Would love to hear more about how you planned your trip (where to stay, what to do, etc.) after you return! I'd be happy to do a detailed post, especially since we had kind of a tough time trying to decide where to stay! We're staying at the Pezoules in Oia and absolutely love it! you look amazing!!! So impressed with your traveling- hope y'all are having a wonderful time! This post had me laughing. Especially the snoring!! Girl you are doing everything right! 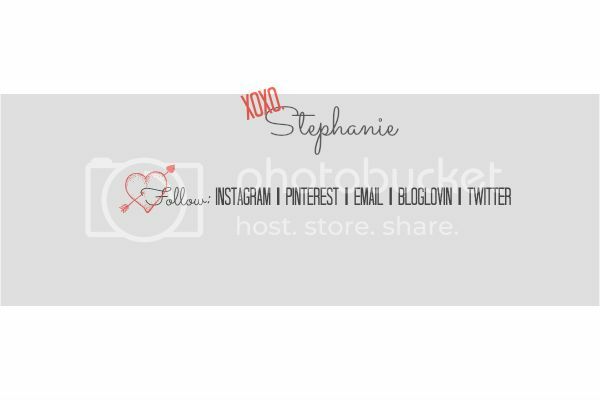 Your instagram photo made me want to call into work "perma sick" and move to Greece! Safest travels home to you and I too am excited to hear about Baby Gray's progress! Great post! So glad I found this! I am getting ready to fly to Greece next week at 25 weeks pregnant. Any recommendations that made things easier for you? I'm a bit nervous since I won't have my husband with me. I'll have two friends with me and we'll be in Santorini and Mykonos. Thanks for any thoughts!